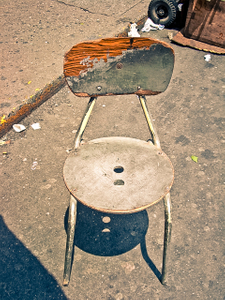 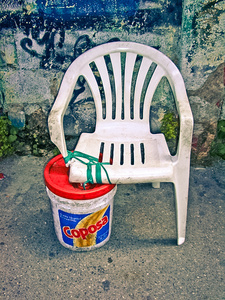 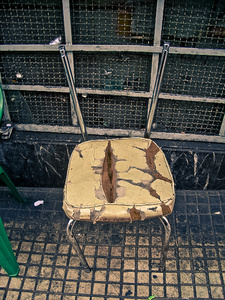 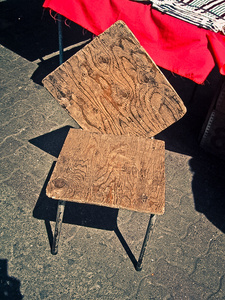 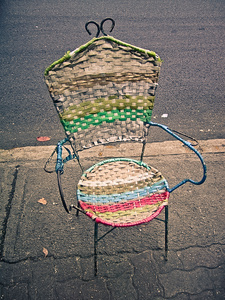 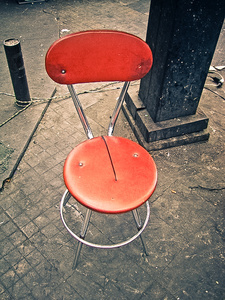 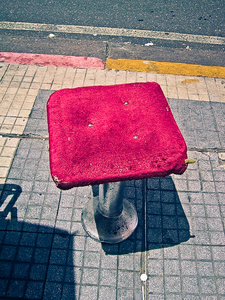 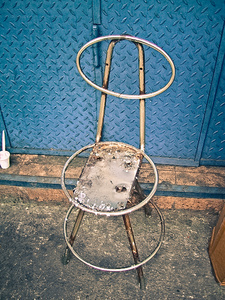 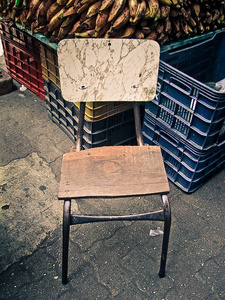 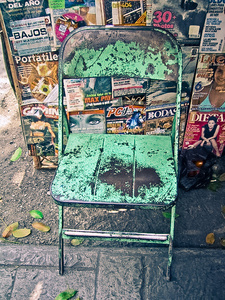 A typology of chairs used by informal economy street vendors in Caracas, Venezuela. 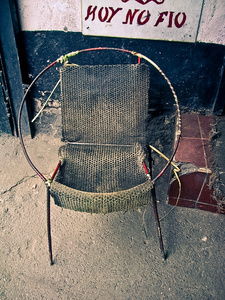 An inventory of shapes, conditions and styles, that reflect the owner's personality and his social working conditions. 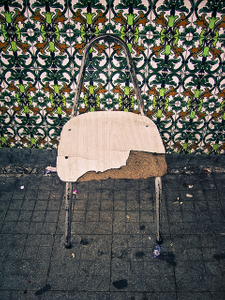 The chairs speak by themselves within an urban culture code were "status" is somewhat defined by who gets the chance to seat.